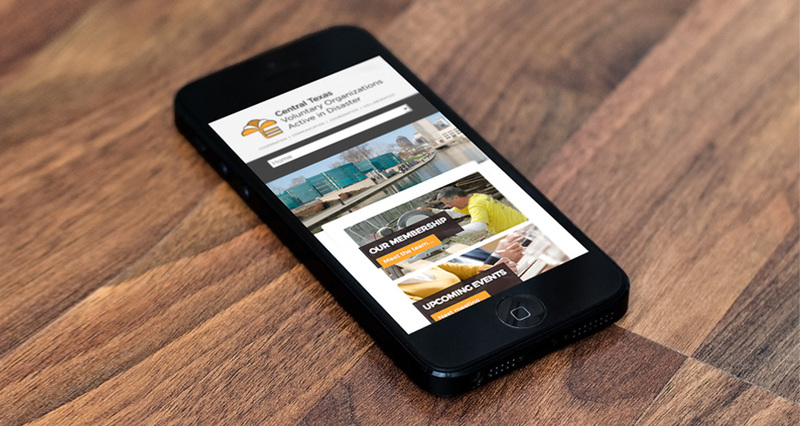 Central Texas VOAD, a membership association of organizations that are active in helping with the aftermath of disaster, sought our help for branding guidance and development, and website design that would align with their positive vision. 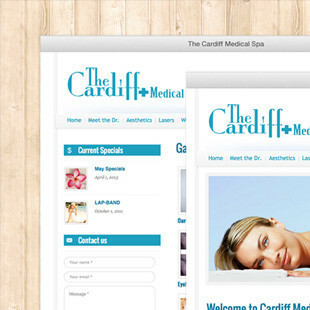 Using a CMS (Content Management System) built out on WordPress, we developed a fully responsive website for them. 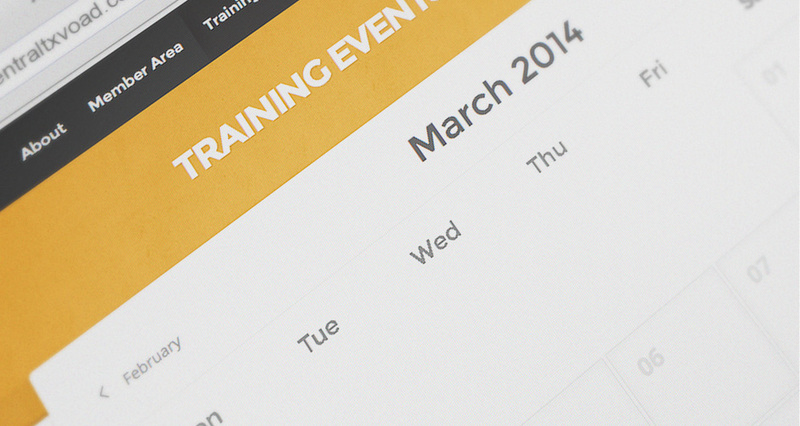 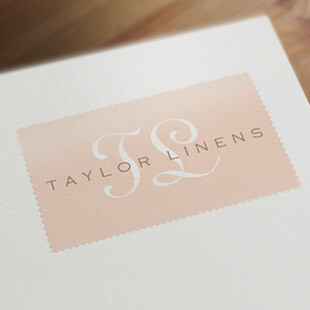 Furthermore, we implemented social media along with event planning and calendar integration into their brand new site. 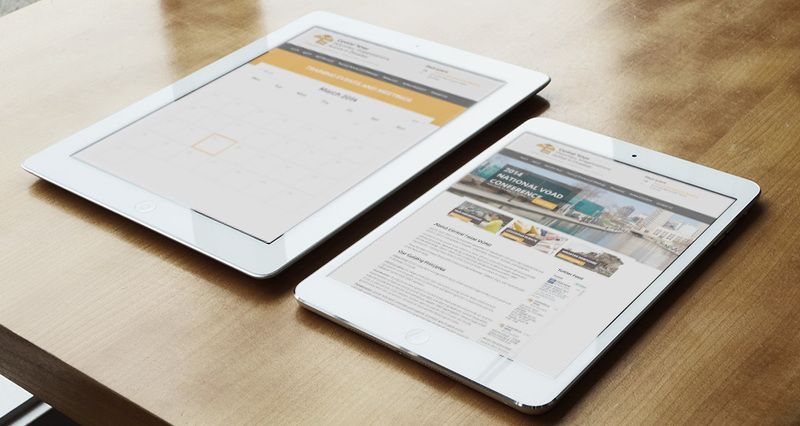 Visitors can scroll through the various areas of the site to learn more about this incredible nonprofit and everything they do. 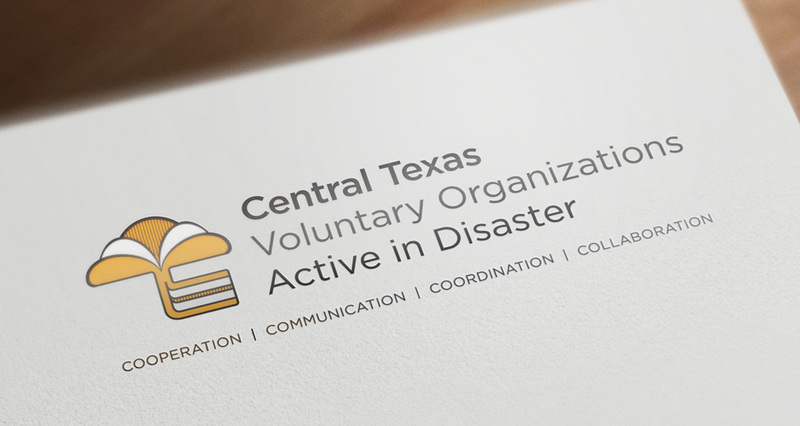 Central TX VOAD is a nonprofit membership association of of organizations that are active in one or more of the phases of disaster—preparation, response, recovery and mitigation. 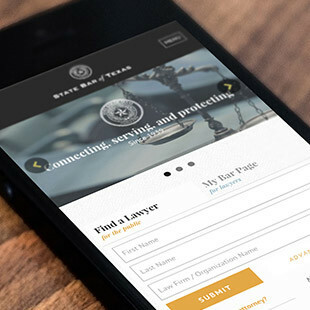 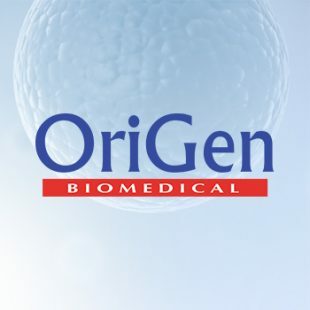 Their overarching goal is to deliver services to people affected by disaster while simultaneously eliminating duplications of effort in order to increase efficiency. 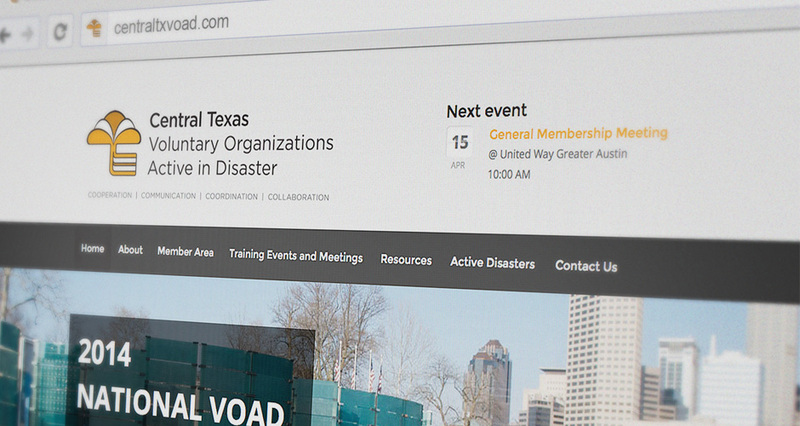 Central TX VOAD also collaborates with government and other relief organizations in order to further its goals. 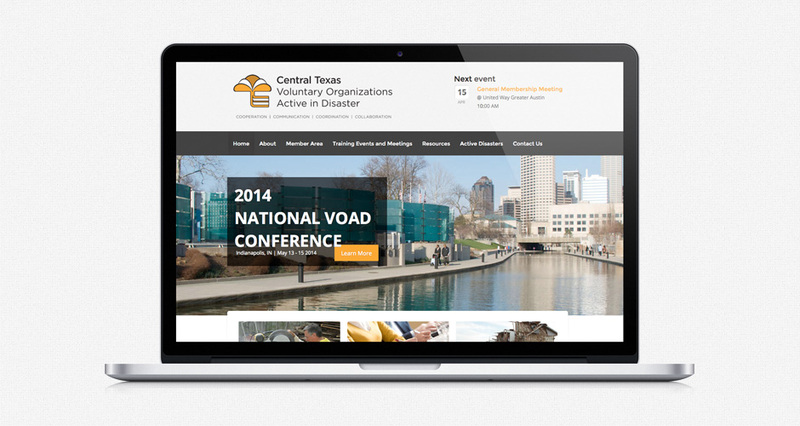 All in all, Central TX VOAD is a fantastic organization and we’re thrilled to continue and expand our work with nonprofits.